Riot Games confirmed it will roll out skins for Nunu, Shaco, Zilean, Ivern, and “many others” this year, according to Riot’s lead producer of skins Carlos Giffoni. In the YouTube video, Giffoni explained the process of how Riot chooses which champions get new skins among many other skin-related topics. He said there are usually three factors Riot takes into account: How much the champion is played, if the champion fits into the current theme, and the last time it received a new skin. Based on that criteria, and in an effort to “continue to slay those [long-lived] memes,” Giffoni name-dropped Nunu, Shaco, Zilean, and Ivern as champs that will get a skin sometime in 2019. Ivern especially sticks out among the named champions, and Giffoni joked about the champion’s relatively-unpopular standing. 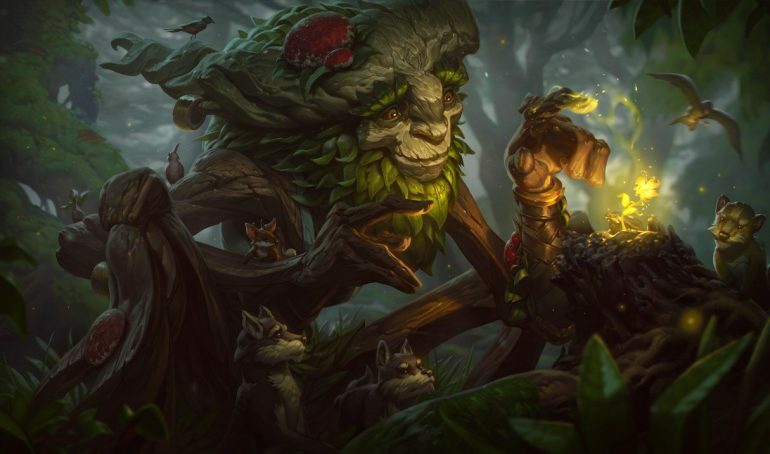 No matter how many people are (or aren’t) maining Ivern, Riot is apparently working on something to spice up the champion’s look.